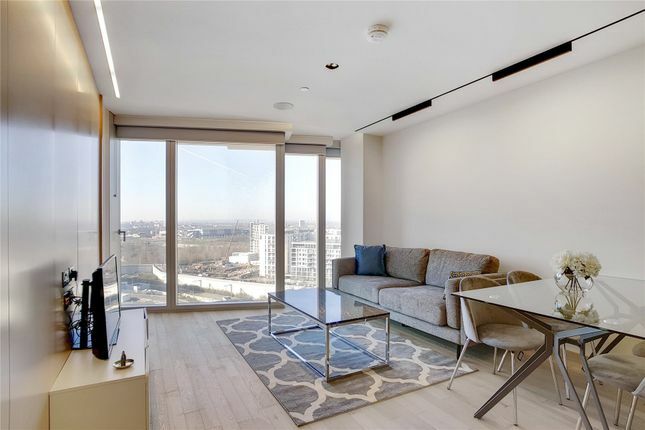 Set on the 12th floor of the highly anticipated Manhattan Loft Gardens, this stunning 2 bedroom, 2 bathroom apartment offers the ultimate in loft-living. Located by Stratford International Station in London, E20, a stone’s throw away from both the Queen Elizabeth Olympic Park and Westfield Stratford City, allowing residents to be right in the centre of all this fantastic area has to offer. 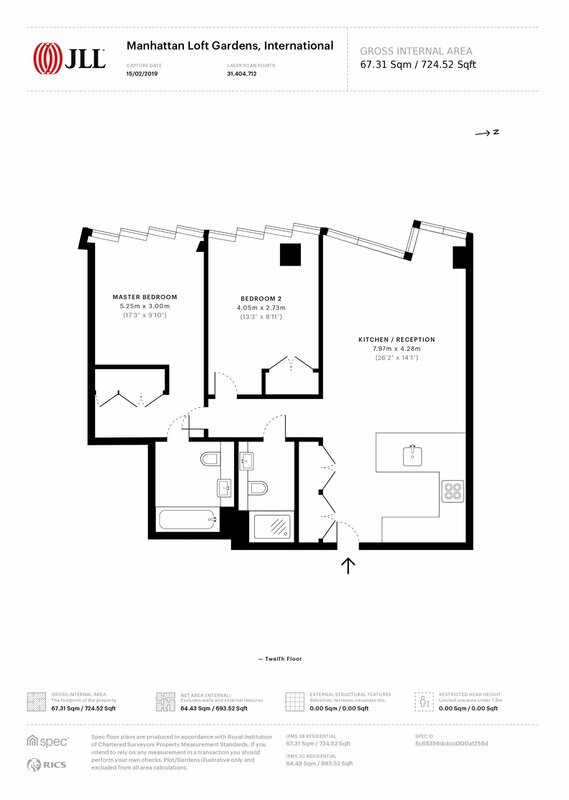 Property descriptions and related information displayed on this page, with the exclusion of Running Costs data, are marketing materials provided by JLL - Stratford, and do not constitute property particulars. Please contact JLL - Stratford for full details and further information. The Running Costs data displayed on this page are provided by PrimeLocation to give an indication of potential running costs based on various data sources. PrimeLocation does not warrant or accept any responsibility for the accuracy or completeness of the property descriptions, related information or Running Costs data provided here.